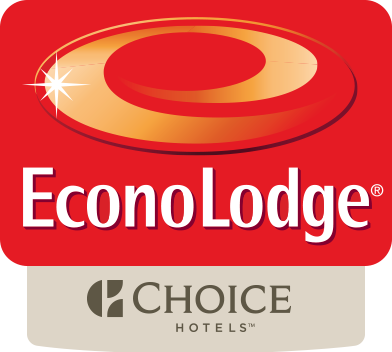 Perfectly located 2.5 kilometres south of the Tamworth Central Business District, Econo Lodge is the ideal choice when choosing accommodation in Tamworth. Econo Lodge offers affordable and comfortable Motel accommodation with exceptional service from our friendly staff. Whether travelling for business or for pleasure, we have a range of accommodation to suit all guest's requirements, with 60 guest rooms on offer. We offer a variety of room types, including some newly renovated rooms, ranging from Standard Rooms, Family Rooms, Deluxe Poolside Rooms, Executive Rooms & Executive One Bedroom Suites with Spa to cater for individuals, corporates/executives, families and group accommodation. Complete with an on-site restaurant, outdoor swimming pool and a dedicated on-site function centre to cater for all your meeting and event requirements, this property provides a great base to explore Tamworth's famous attractions.